Join us for a spooktacular Halloween Party! We promise there are only treats and no tricks ;). 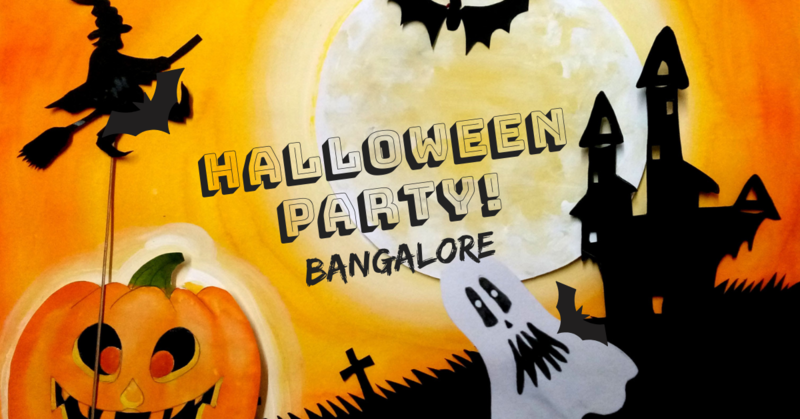 Join fellow Floh members in a scarily good costume party. Toit goes all out with the decor, face painters and Spooky creatures. It wins hands down as the best place to celebrate Halloween. Missing this event would be even worse than seeing a black cat under a ladder in front of a broken mirror! Sign Up Now! Price includes a spooktacular Halloween party. All beverages are pay for what you consume.